On January 23, 2007 the new ob/gyn clinic was dedicated by Bishop Bernardo Hombach Lütkermeier of Granada and Bishop Dominic Carmon of the Archdiocese of New Orleans. Named Asociación Cristo Sana Clinica de la Mujer it is located in the village of La Capullo in Notre Dame de Fatima Church Parish. The clinic has 3 exam rooms, a workstation, reception area and supply room. 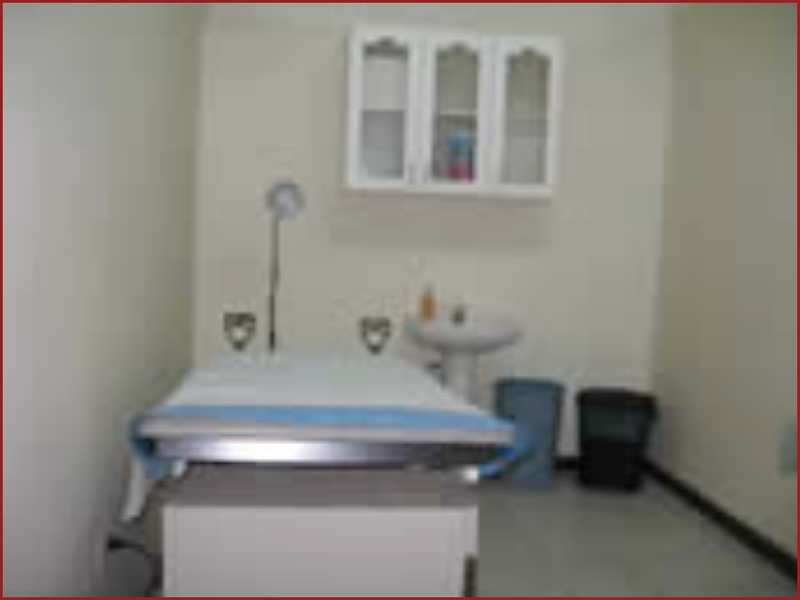 All rooms are equipped with exam tables, supply cabinets, sinks, and ultra sound machines. The clinic also has a newly purchased autoclave. Presently the clinic is open in the afternoon and Dr. Erica Castillo and Dr. Sanchez see patients four days a week. The furnishings were supplied by donations from physicians in the New Orleans area. Clinica de la Mujer is staffed by a full time physician and support staff. The clinic is operational year round. Funding for the clinic is provided by donations.